The B&T Tiger suppressor in calibre .22 lfB/LR is truly an all-rounder. For hunting it is a great benefit on all rifles or pistols. But also for all other civilian applications it is suited perfectly. 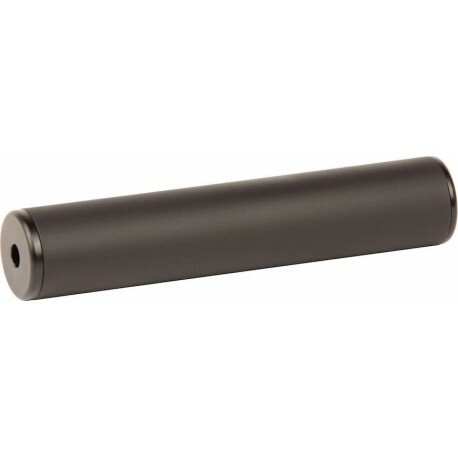 Based on the profound knowledge that B&T gathered as the world’s leading suppressor manufacturer for military and public authorities , the Tiger suppressors were developed with focus on the civilian market, thus for hunting and sport shooting. According to customer specifications, the Tiger is available with various threads and therefore can be used with basically every standard weapon in .22 LR. Please specify weapon and thread when ordering. For this reason the technical specification may vary from the values given below.